In dogs with naturally occurring multicentric B cell lymphoma does treatment with glucocorticoids alone extend survival time when compared to no treatment? 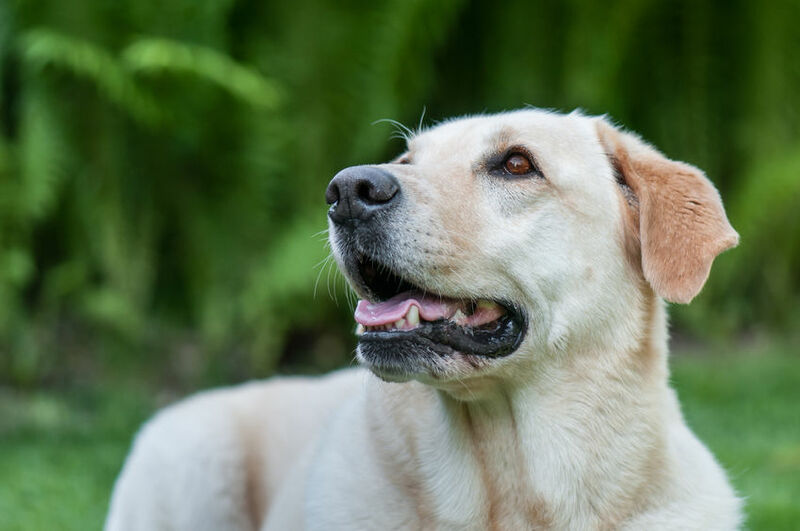 There is weak evidence, due to insufficient studies with untreated control groups, regarding the impact on survival of prednisolone treatment in dogs with multicentric lymphoma. From the papers identified from the search functions used for the clinical question remission in uncontrolled trials was reported following prednisolone treatment. Details of which can be found in other sections of this paper.